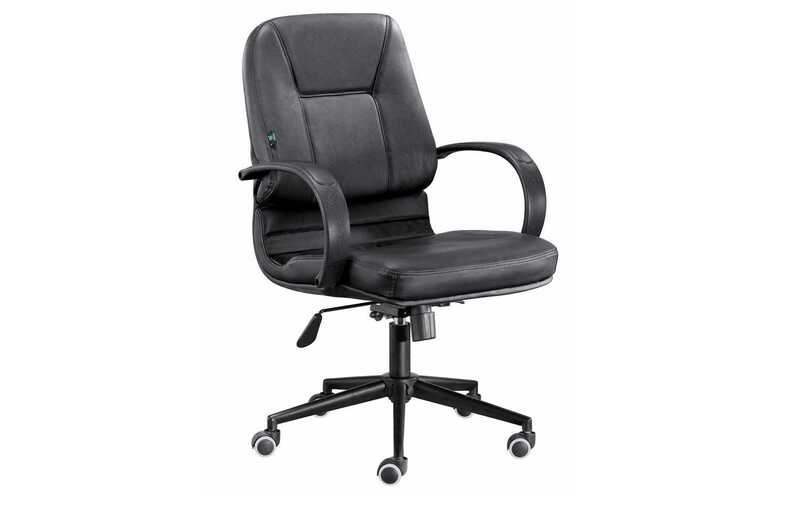 This Medium back chair is made out of a Genuine leather upper and scratch protected industrial leather. 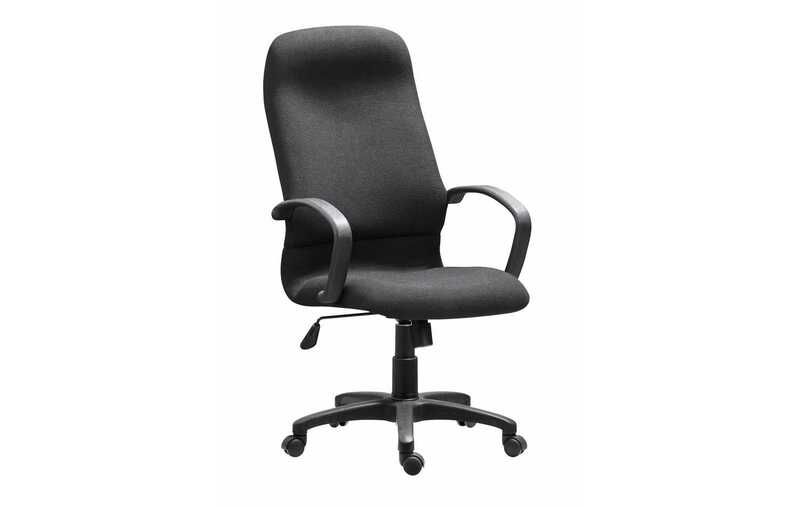 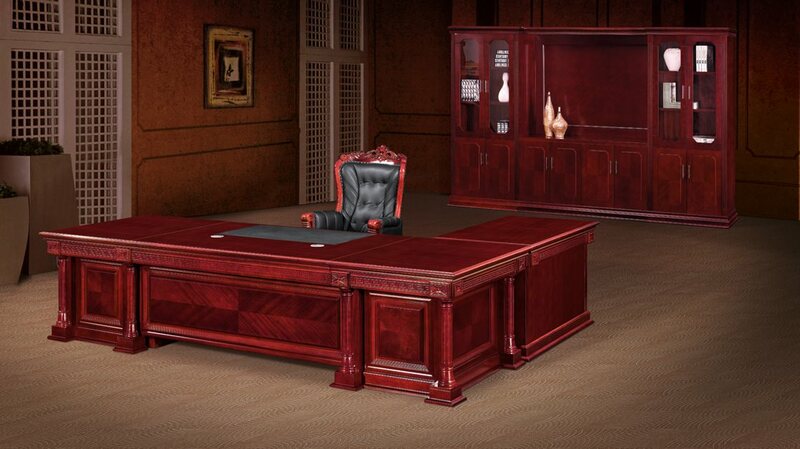 Consisting of black plastic armrests and black mat 5 star base. 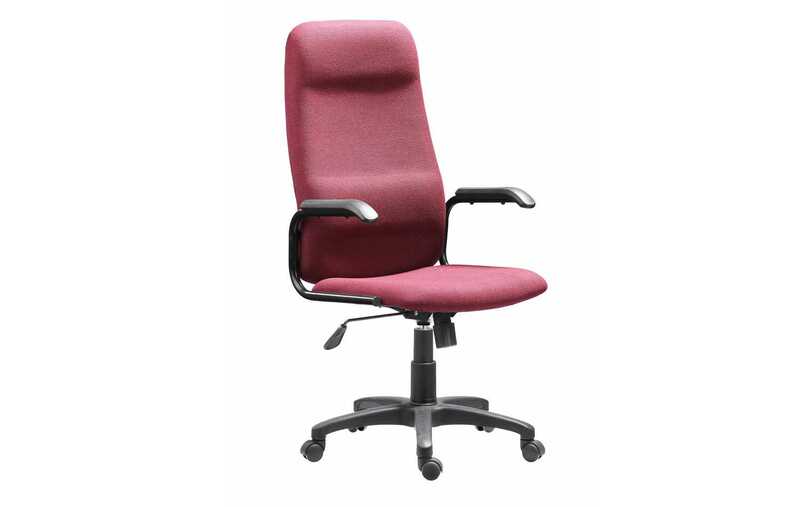 It also has a PU synchronized swivel and tilt mechanism and noise protected wheels. 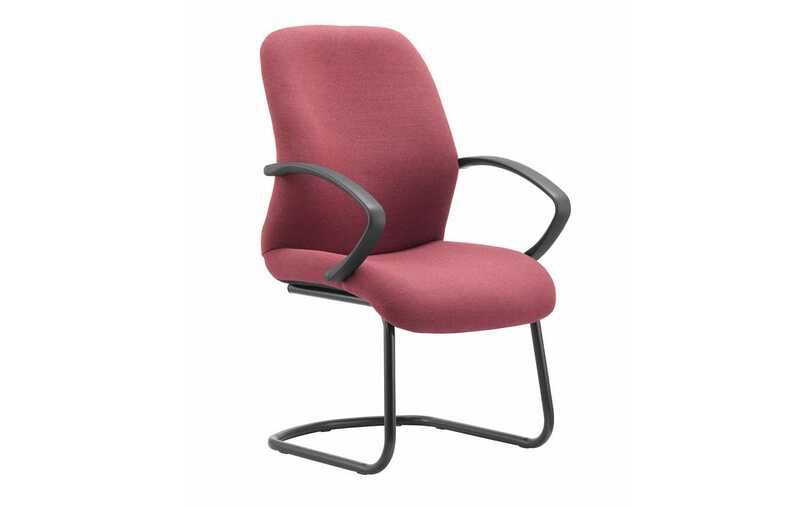 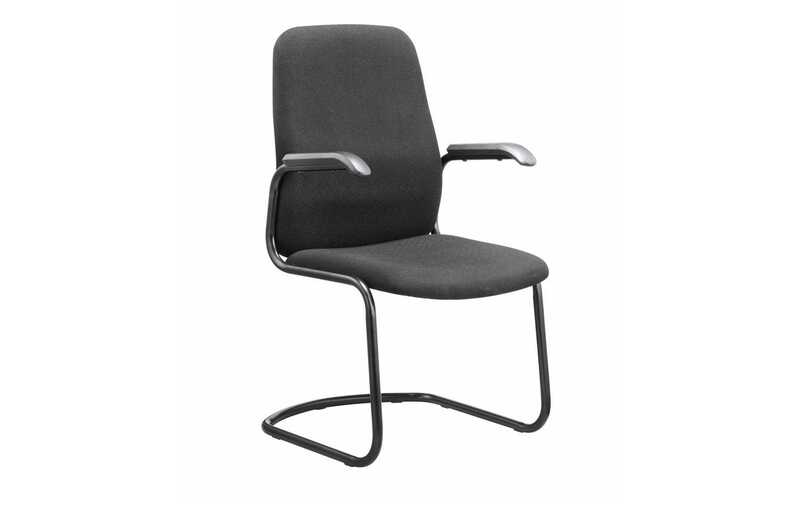 Also available in High Back #DB037 and Visitors Chair #DB037B.